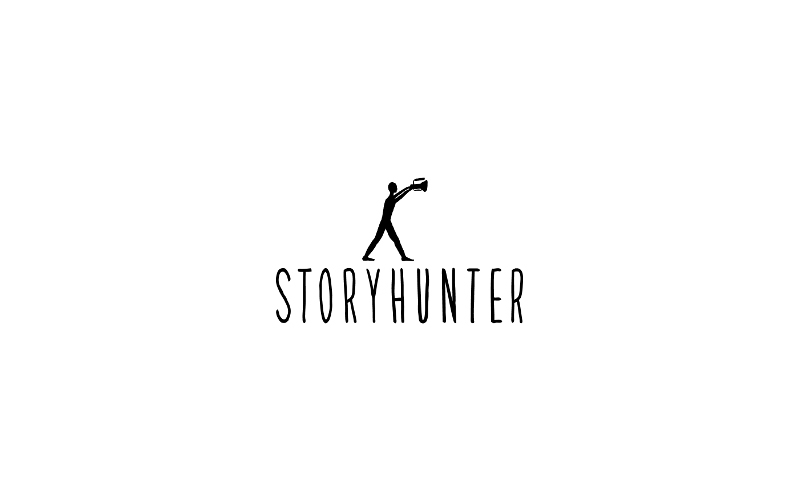 Storyhunter is an online platform connecting media companies and brands with the world’s top freelance journalists and filmmakers. For media companies, brands, and NGO’s, we make it simple to find, hire, and pay freelancers anywhere for any kind of production. For journalists, filmmakers, production companies, agencies, we connect you with some of the most interesting and rewarding opportunities on the planet.